You see, being different is special and can give your spirit a lift! Being different is beautiful and magnificent. It's what makes life a gift! We are all one of a kind. Just show the world who you are - let your you-ness shine! There is beauty and power in what makes each of us unique, and Sandra Magsamen reminds us that it is our differences that allow us to be our one-and-only selves. With a warm, inspiring message, this book will give children courage to embrace their individuality and to accept others for who they are. 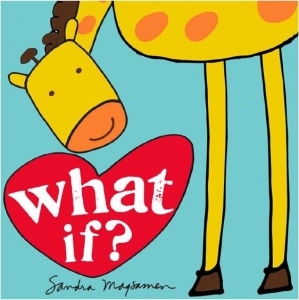 Bestselling author Sandra Magsamen brings us a little book that reminds us that our differences are our biggest gifts.